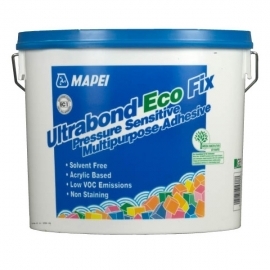 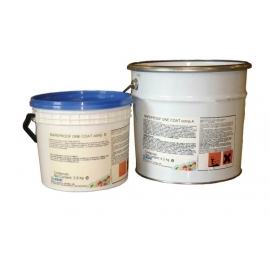 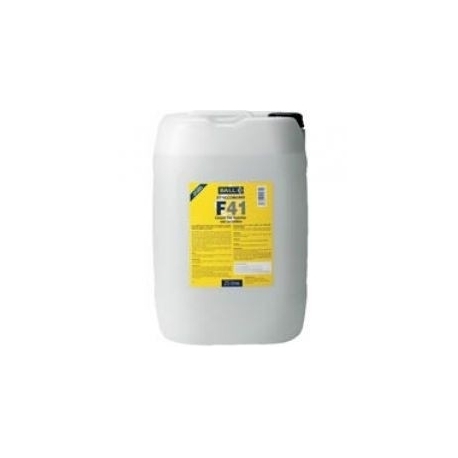 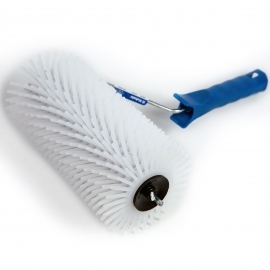 Styccobond F41 is a solvent free, acrylic, polymer emulsion adhesive. 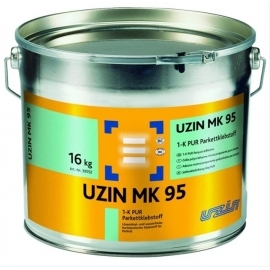 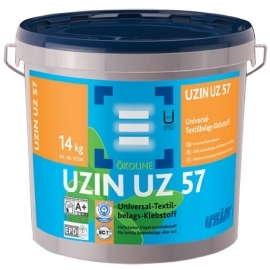 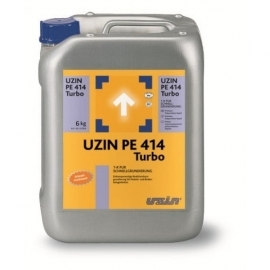 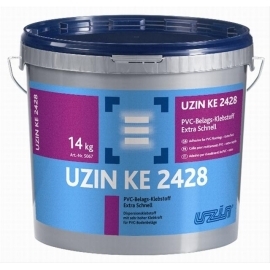 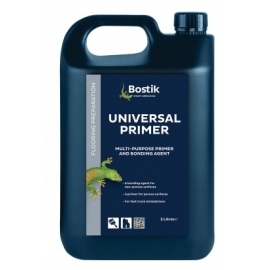 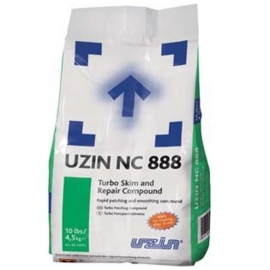 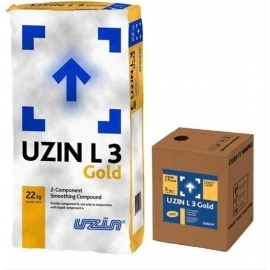 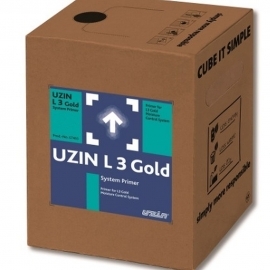 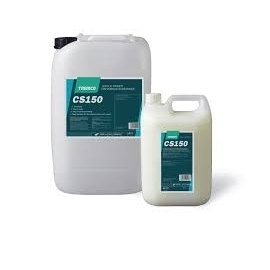 It contains a rust inhibitor which prevents oxidation when used on raised access flooring or metallic subfloors as well as being protected against biodegradation. 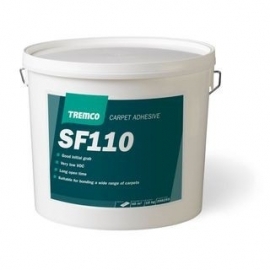 F41 is a carpet tile tackifier which is designed to create a permanently tacky film to stop loose carpet tiles from moving under normal traffic. 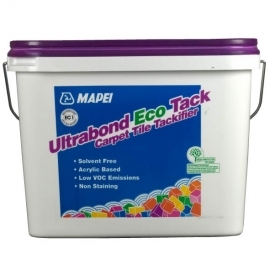 It, however, enables you to easily lift the carpet tiles, one by one, to replace them when required which means that you do not have to pull up the whole floor when only one tile needs replacing. 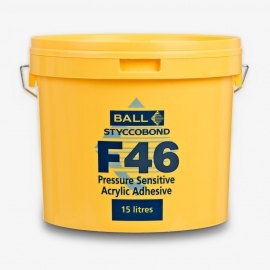 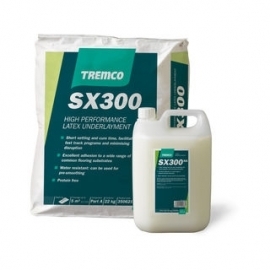 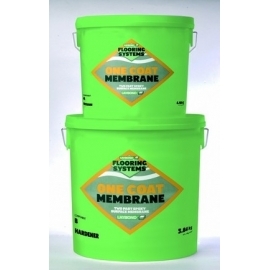 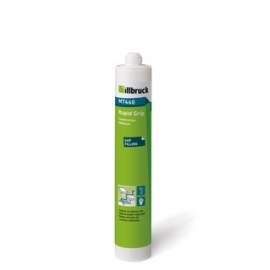 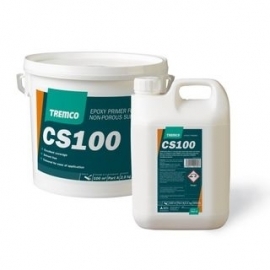 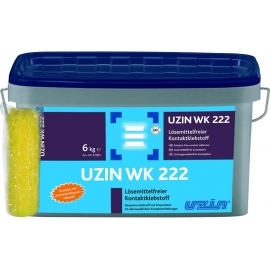 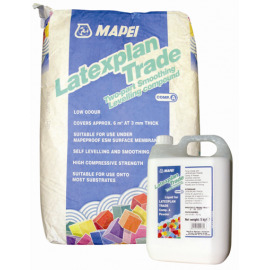 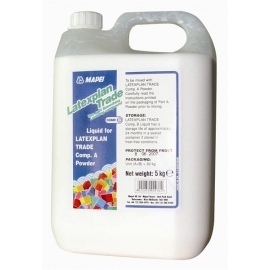 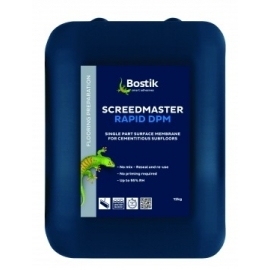 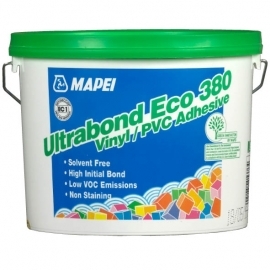 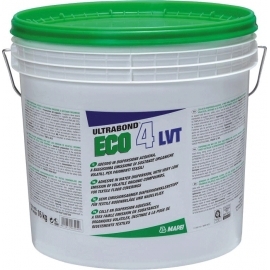 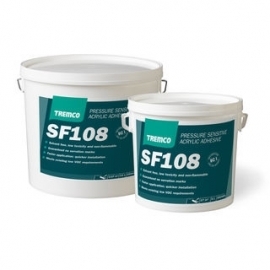 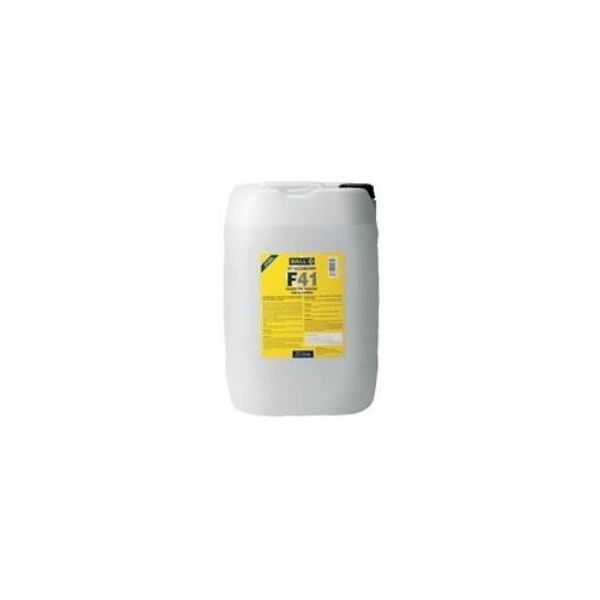 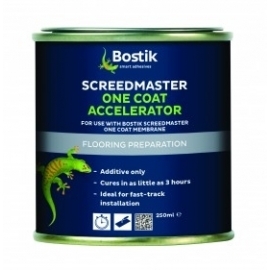 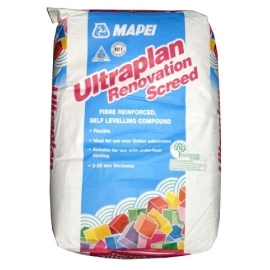 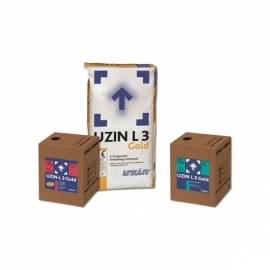 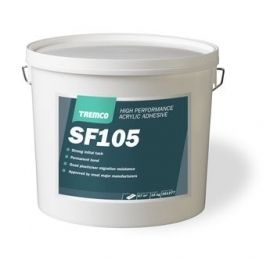 It is a non-flammable adhesive which is suitable to use with underfloor heating installations, it is resistant to plasticiser migration and will withstand normal wet cleaning techniques.